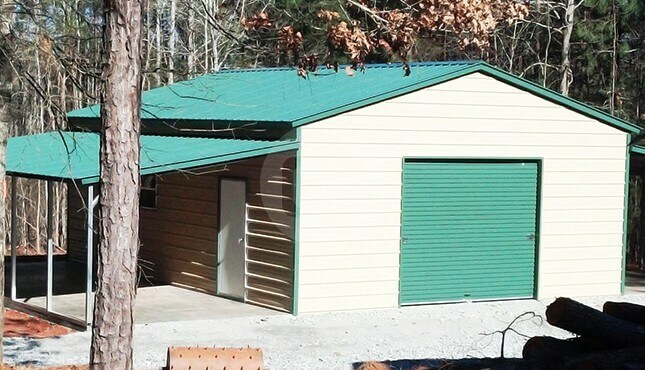 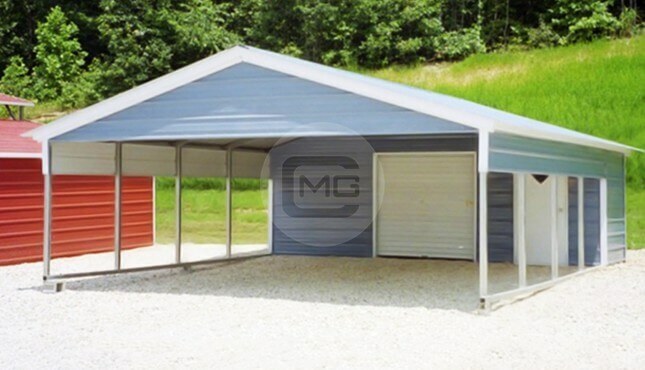 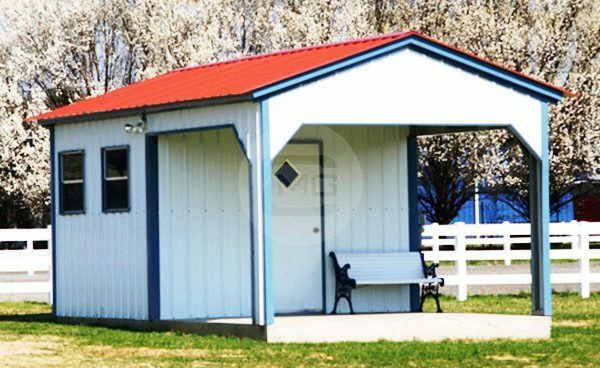 12’W x 21’L x 8’H All Vertical Utility Carport/Ticket Booth. 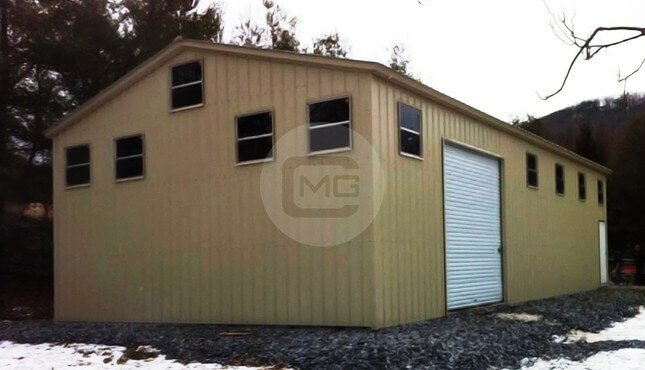 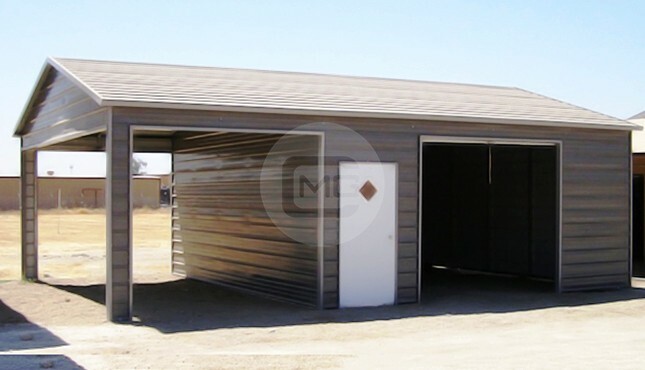 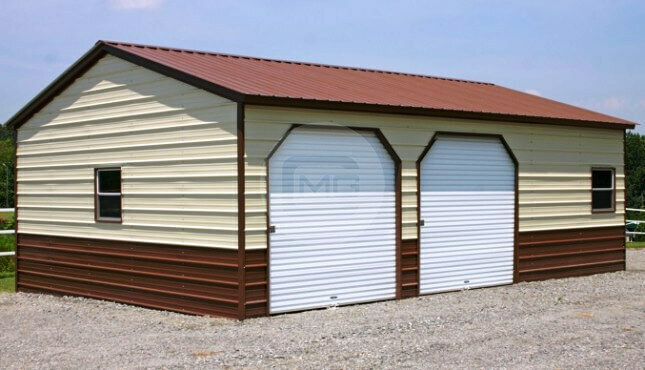 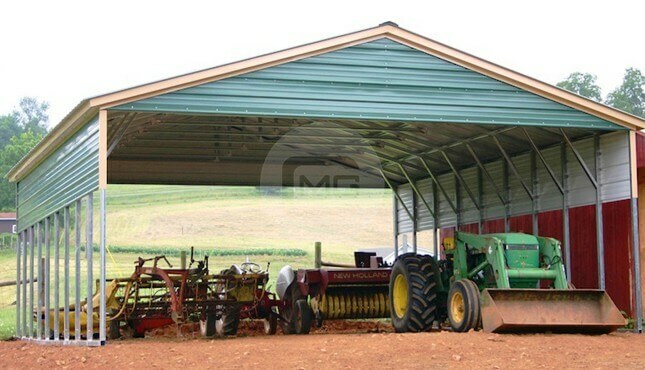 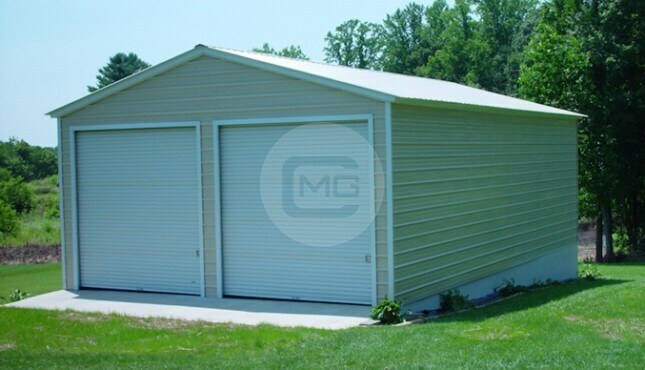 Features include (1) 36″x80″ Walk in Door, (2) Windows, (2) 9×7 Frame outs and (1) Half End Closed. 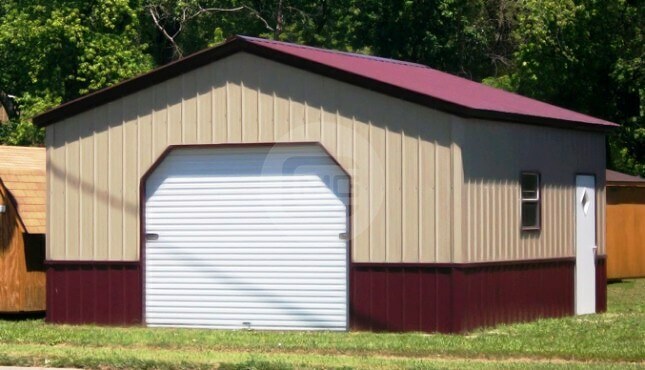 Also includes and extended front gable.